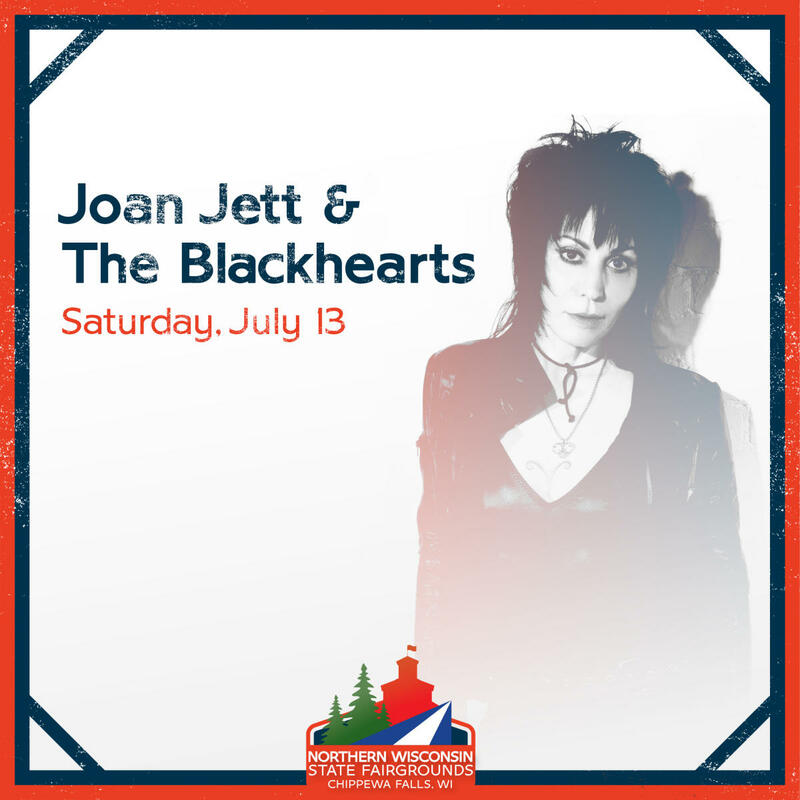 Joan Jett and the Blackhearts will be playing at the 2019 Northern Wisconsin State Fair on Saturday, July 13 on Leinenkugel's Main Stage at 8pm! Tickets are NOW ON SALE Below and the Fair Box Office! Note, all concert tickets increase $5.00 day of show. Reserve, Premium, and Grandstand Assigned Seating do not include general fair admission. General fair admission must be purchased separately. 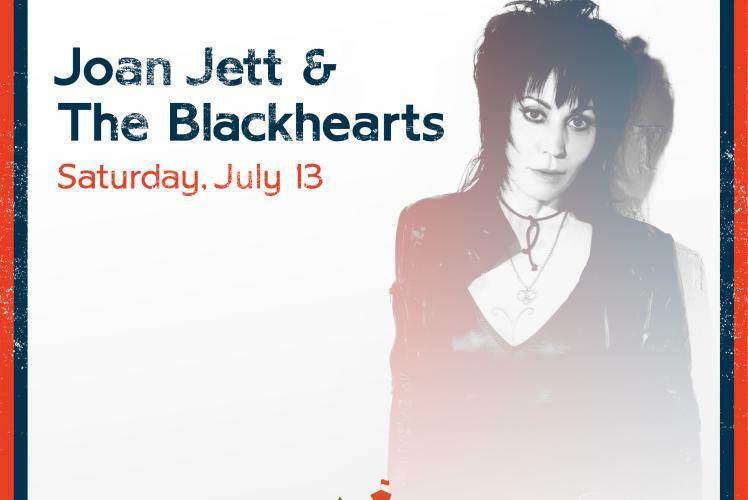 The Northern Wisconsin State Fair will donate $1 from every Northwestern Bank grandstand ticket sold for both Fri, July 12 (Big & Rich with Cowboy Troy and DJ Sinister) and Sat, July 13 (yet to be announced) acts to the Troop #3055 Memorial Fund at the Community Foundation of Chippewa County. Additionally, Northwestern Bank will donate $5 per Northwestern Bank Grandstand ticket sold, up to $25,000, to the Troop #3055 Memorial Fund. Get your tickets online below and help us give back today!